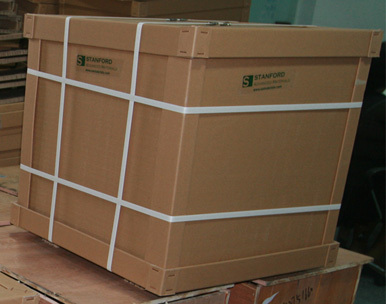 Stanford Advanced Materials (SAM) is a leading supplier of Molybdenum Wire (Mo Wire) in a variety of dimensions. Molybdenum is gray-metallic and has the third highest melting point of any element next to tungsten and tantalum. It is found in various oxidation states in minerals but does not occur naturally as a free metal. Molybdenum allows readily form hard and stable carbides. For this reason, Molybdenum is frequently used for making steel alloys, high strength alloys, and superalloys. Molybdenum compounds usually have a low solubility in water. Industrially, they are used in high-pressure and high-temperature applications such as pigments and catalysts. Our molybdenum wire is manufactured using excellent stability, good tensile strength, and high precision cutting. Used as heating materials due to its resistance to high temperature and corrosion. Moly wire is often applied to stent filament incandescent lamp, halogen lamps, electronic tube socket, tungsten filament with the mandrel, etc. due to its good electrical conductivity and thermal conductivity. 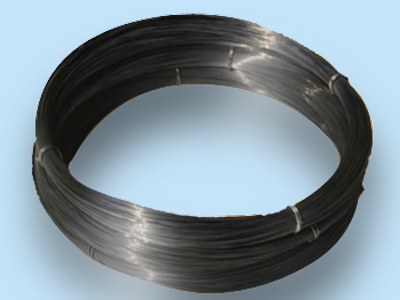 Customized molybdenum wire is also available. 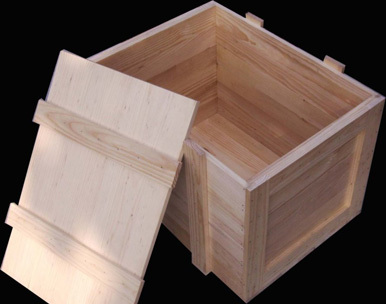 Our molybdenum wire is wrapped in foam and packaged in plywood cases to ensure safe storage and transportation.